For as long as I can remember, I've been fascinated and obsessed with historic architecture. And in the South, at least, a love of great old buildings brings with it the regular pang of heartache when those historic structures are for ever reduced to rubble, whether by neglect or intentionally to make way for development. 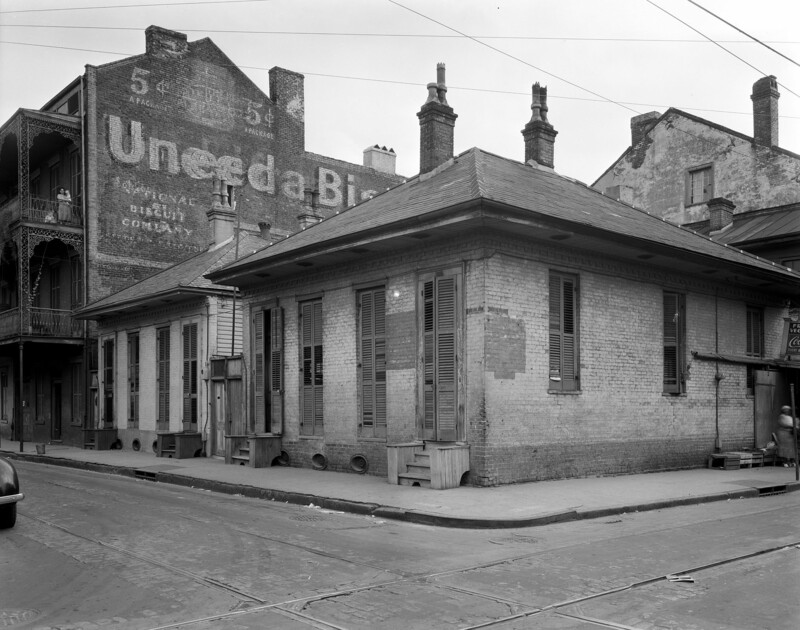 We do a particularly poor job of preserving our historic architecture here, and our general lack of building codes often allows grand old buildings to be razed and replaced with characterless edifices of stucco and vinyl. This is an ongoing conversation in Atlanta--and I'm sure throughout the South--and a passionate group of us Atlantans get together from time to time to consider ways to embrace and preserve our scant stock of historic buildings. 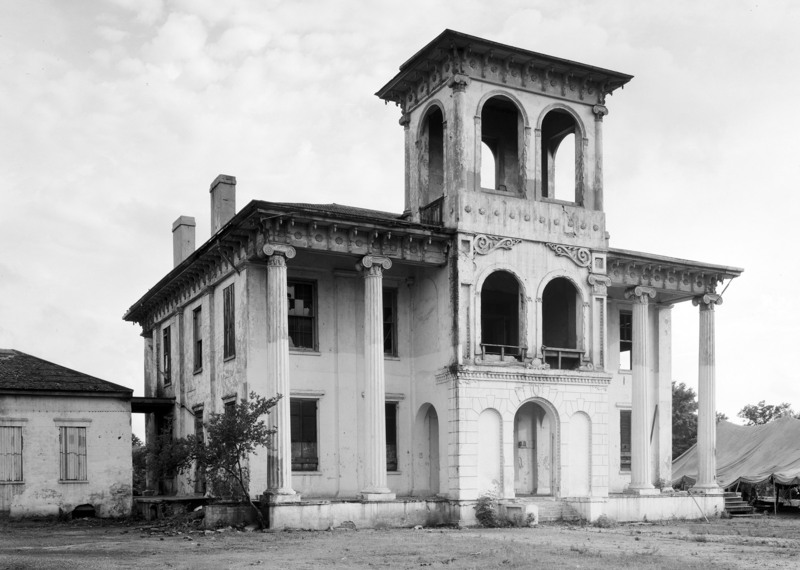 Long before I, or any of us, for that matter, were contemplating the importance of conservation in the Deep South, the architectural photographer Frances Benjamin Johnston spent years (primarily in the 1930s) creating a systematic record of fading Southern architecture. 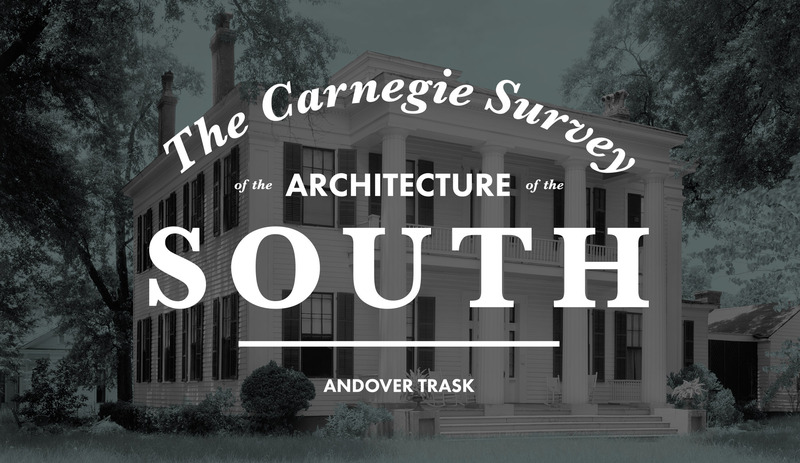 Her collection--the Carnegie Survey of the Architecture of the South--provides more than 7,100 images of structures in rural and urban areas of Virginia, Maryland, North Carolina, South Carolina, Georgia, Alabama, and Louisiana, and to a lesser extent Florida, Mississippi, and West Virginia. Johnston recorded the exteriors and interiors of houses, mills, churches, mansions, plantations, and outbuildings that would, without her records, have been permanently lost to the ages. In 2008, Johnston's negatives were digitized, and now the entire collection is available online via the Library of Congress. 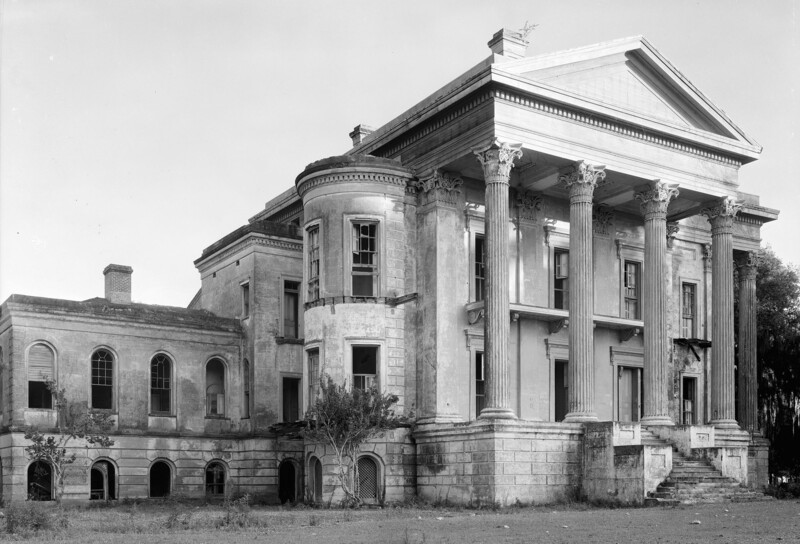 Completed in 1857, Belle Grove was one of the largest mansions ever built in the South. The masonry structure had seventy-five rooms (including a jail cell) spread over four floors. 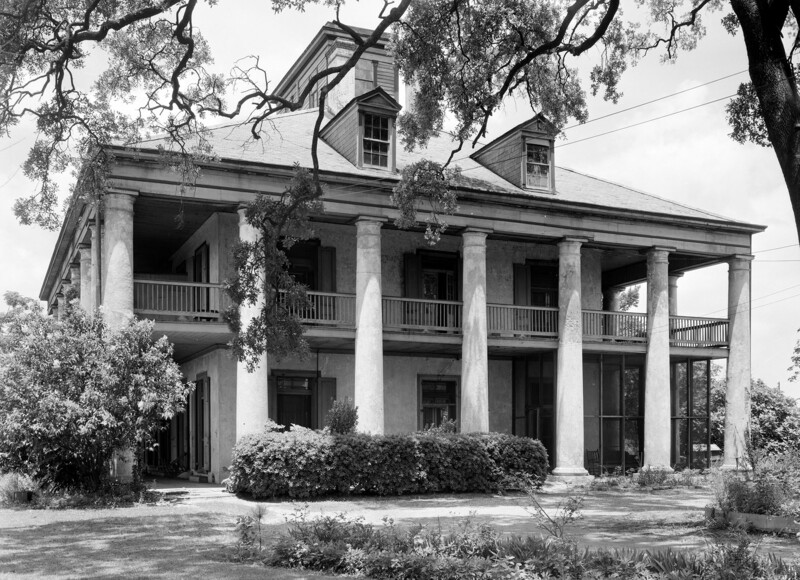 It fell into disrepair following the Civil War, and it burned in the night in March, 1952. John Drish used slave labor to build this brick and stucco plantation home between 1825-32. 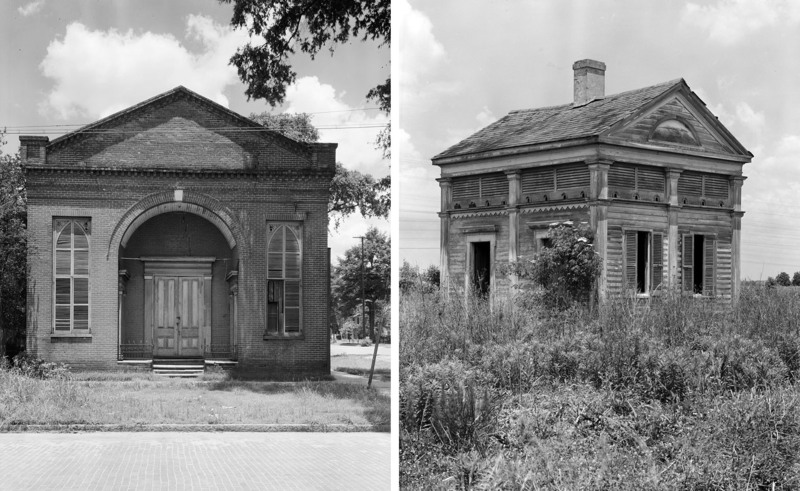 Over the years, the house fell into severe disrepair, but it was never torn down. This year, the house was added to the National Register of Historic Places and is in the process of being restored. Unfortunately, many of its original details have been removed. Find out more about the restoration here. 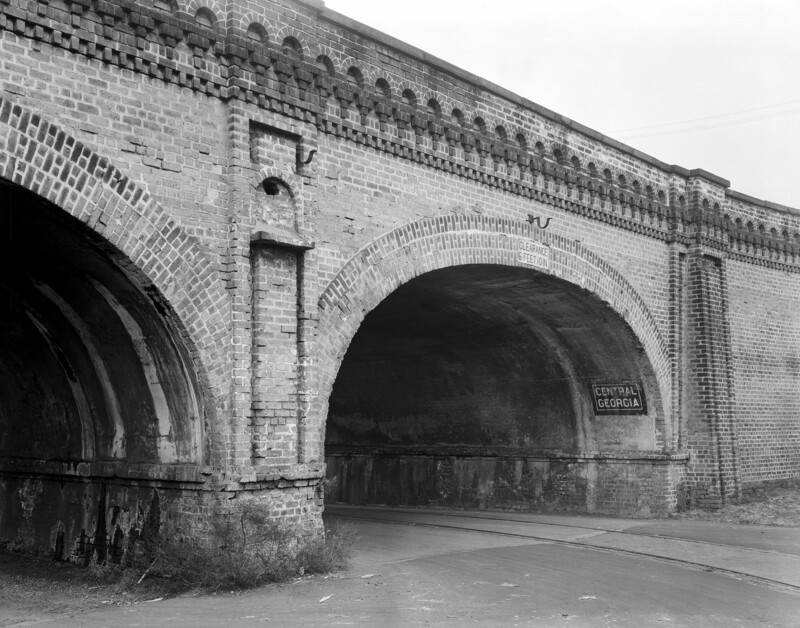 This masonry bridge, built between 1848-58, no longer carries railroad traffic, but the structure still stands in Savannah.